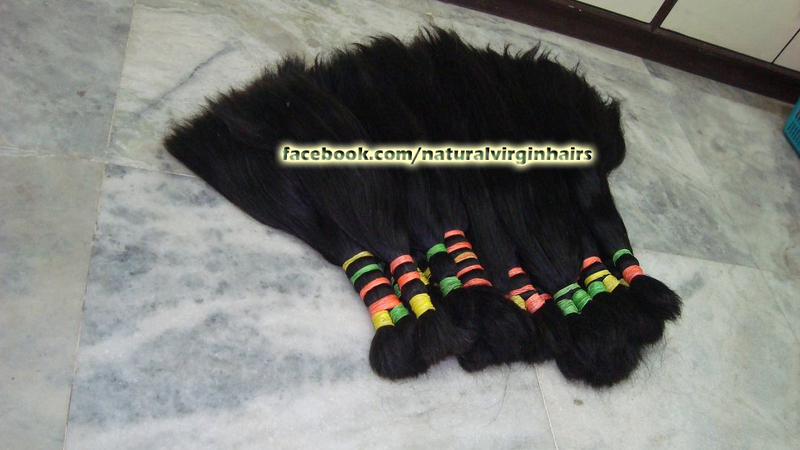 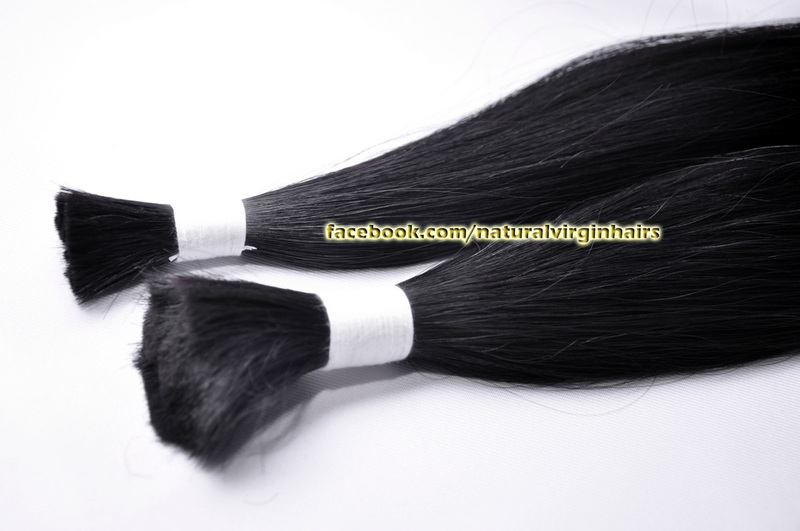 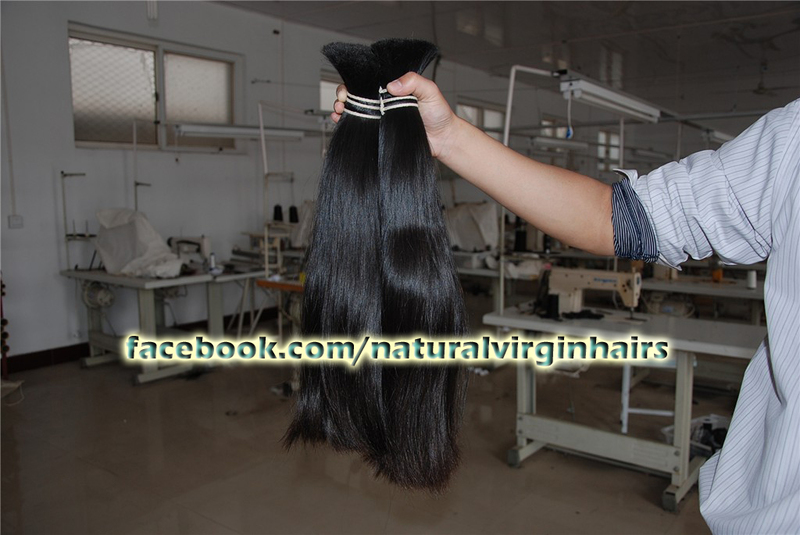 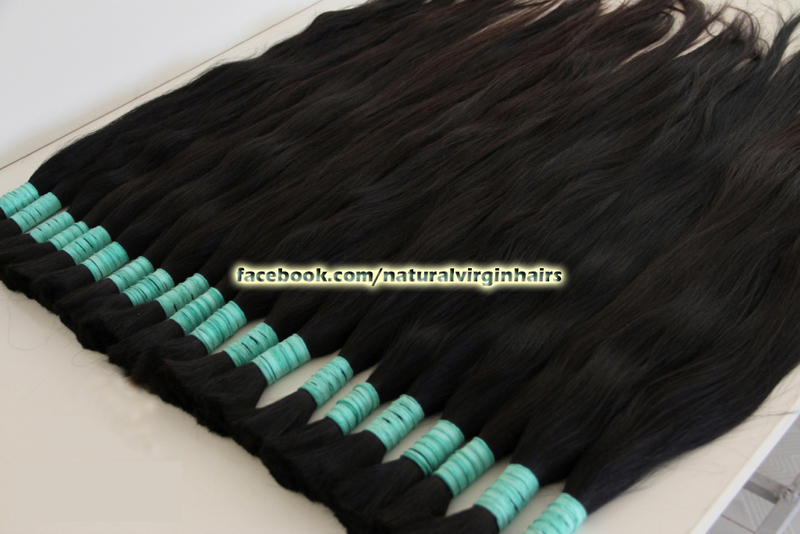 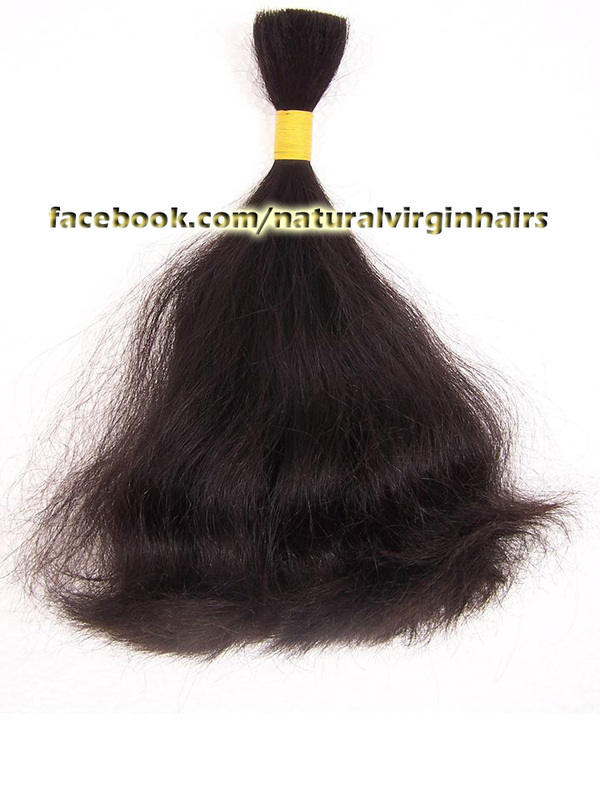 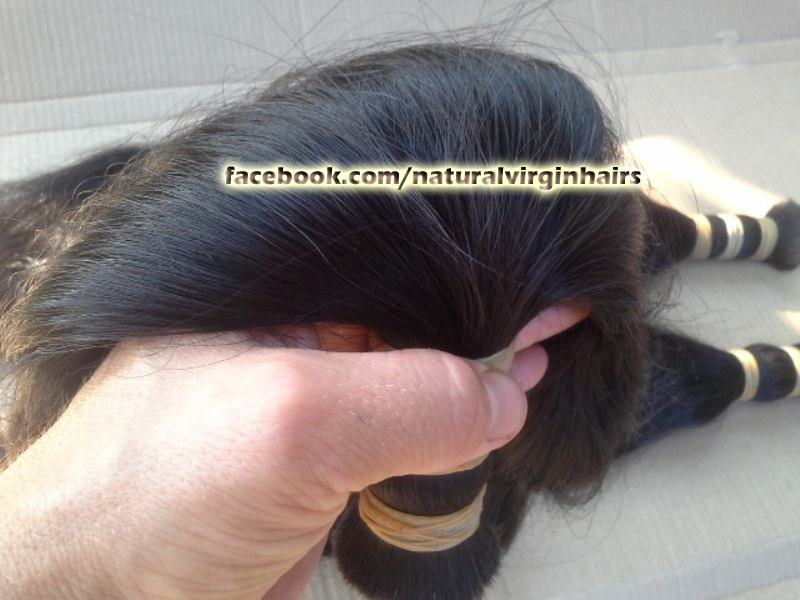 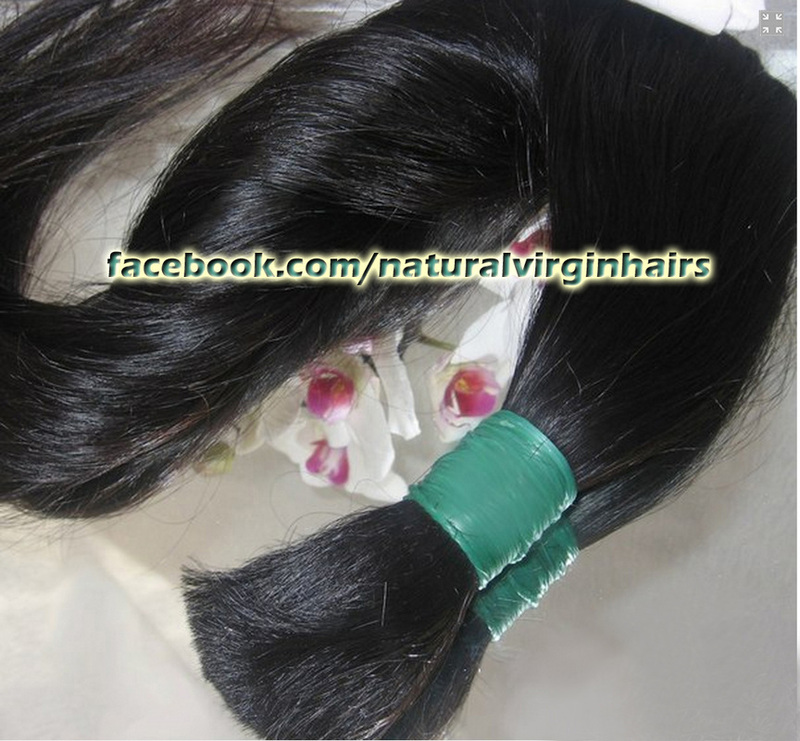 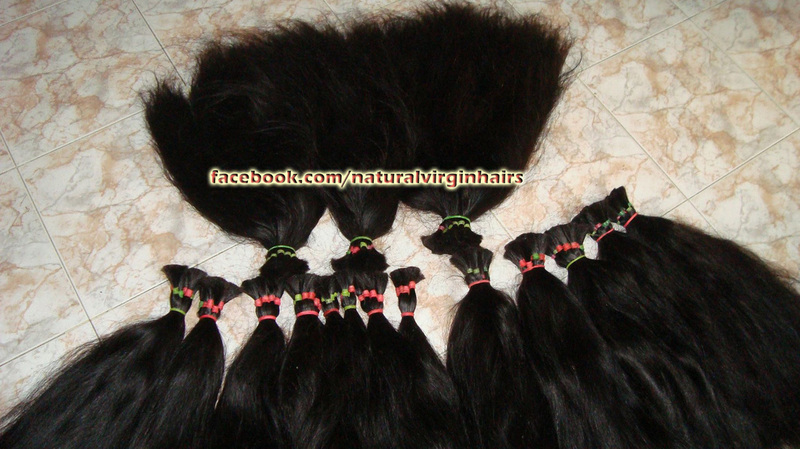 Our bulk hair is Natural Single Drawn 100% Pure Virgin and Remy bulk hair. 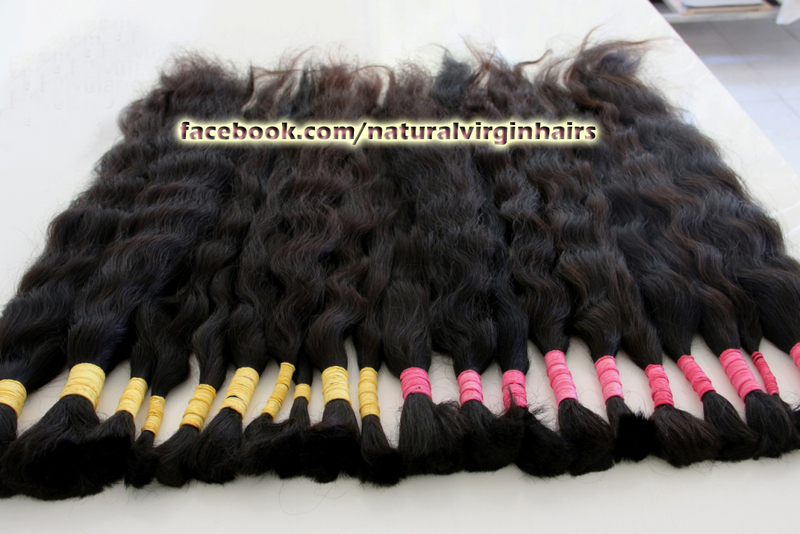 This bulk and loose hair is 100% natural virgin hair, which means it has never been chemically treated or colored in any way. 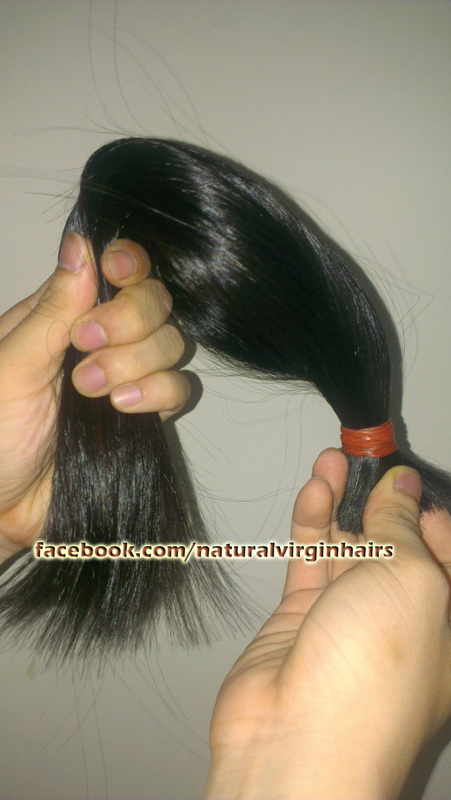 The cuticle is intact and aligned from root to end. 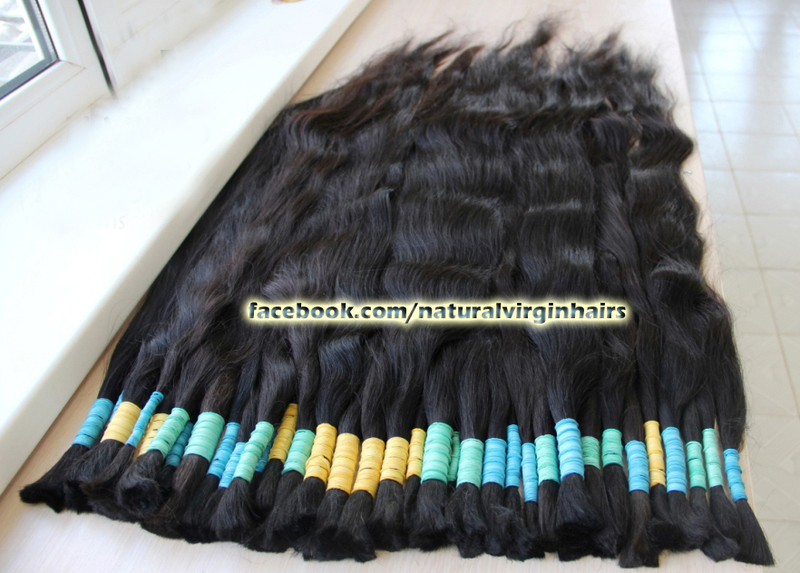 Each bundle is single drawn, meaning each bundle has natural gradations in lengths as natural hair does growing from the scalp, giving a completely natural look. 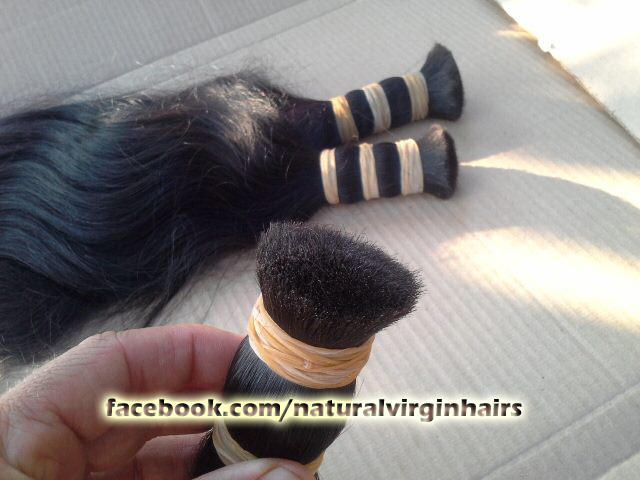 Bulk hair is mostly used for braiding hair extensions, but have many other install possibilities as well.